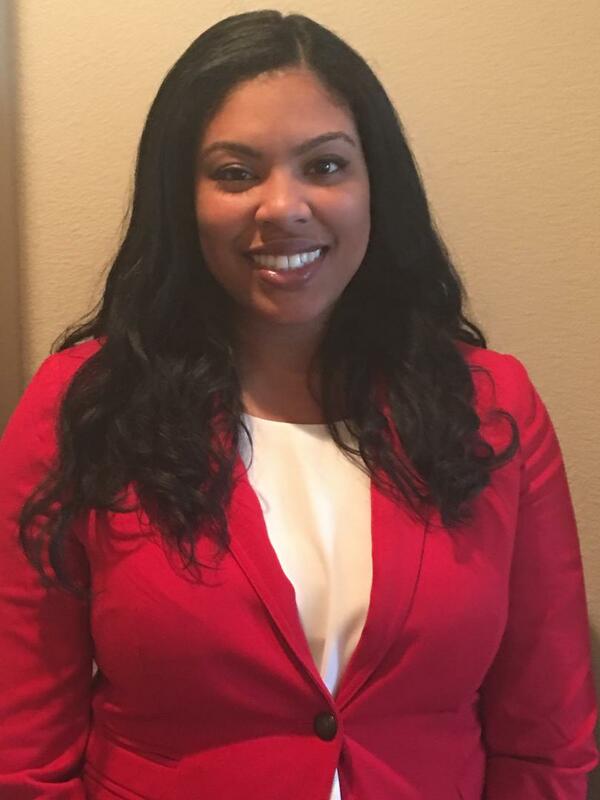 Brytani graduated from a Counsel for Accreditation of Counseling and Related Educational Programs (CACREP) approved program with a Master of art in counseling at Dallas Baptist University which ensures the quality of her training to professionally approved standards. This rigorous education with specialized training women’s issues, mood disorders, and grief and loss enables her to provide counseling services. Brytani has worked in a variety of settings such as university, private practice, and naturalistic providing counseling service to adolescents, young adults, college students, and adults of diverse populations. It is her mission to help others improve their emotional and relational quality of life. She believes in helping clients learn self-compassion, self-acceptance, and self-awareness and to assist them in finding their own understanding of their internal emotional state.